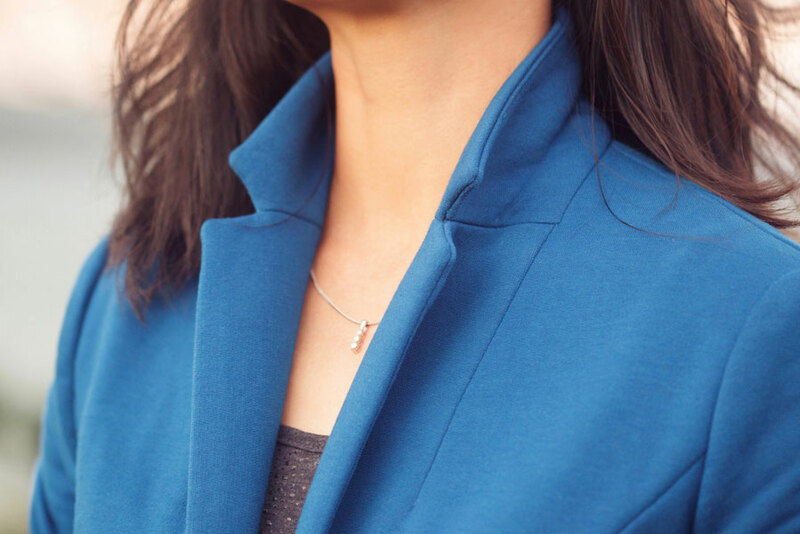 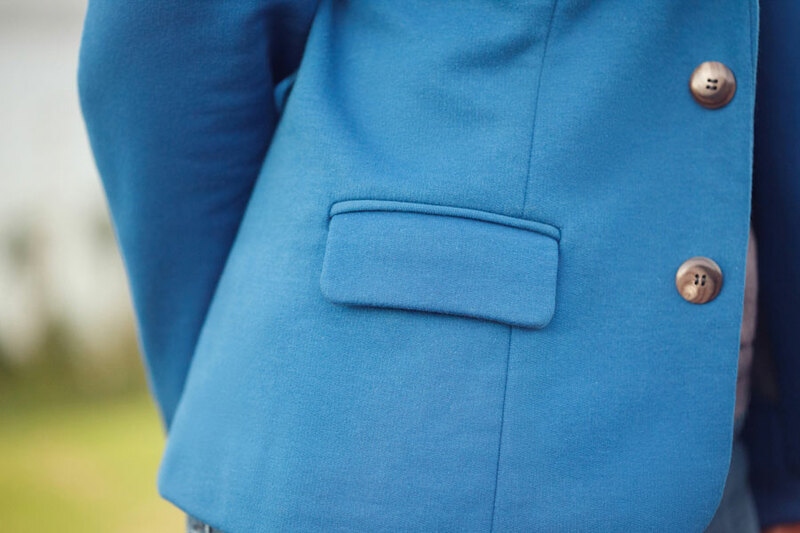 Primary Fabric: Light to medium-weight, very structured knit fabric, such as ponte, interlock and other double knit fabrics (ideally with spandex content). 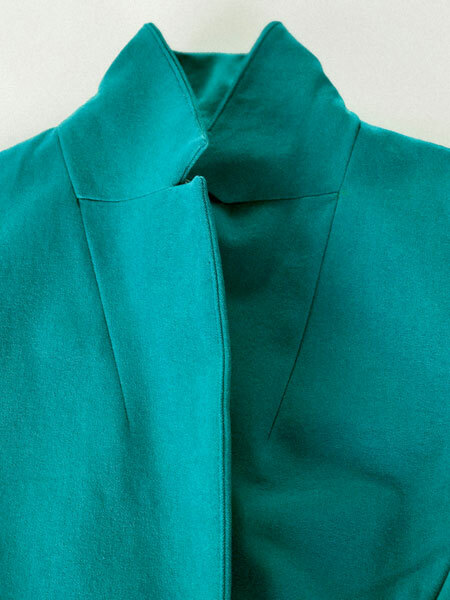 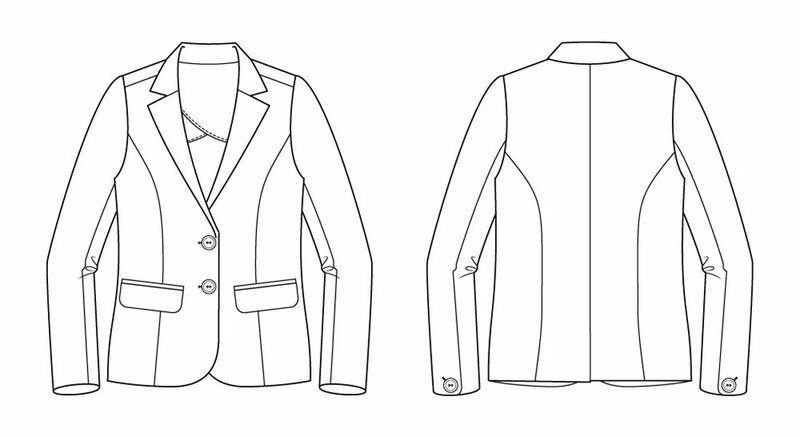 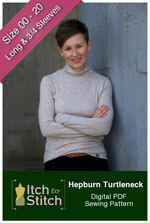 Interfacing: A Lightweight knit or tricot interfacing. 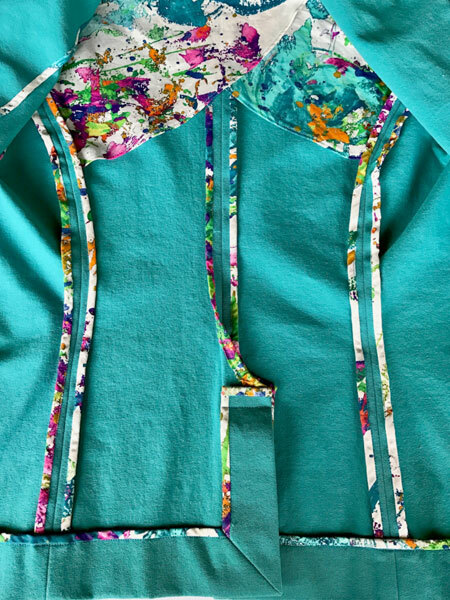 Interfacing B: Very lightweight woven fusible interfacing. 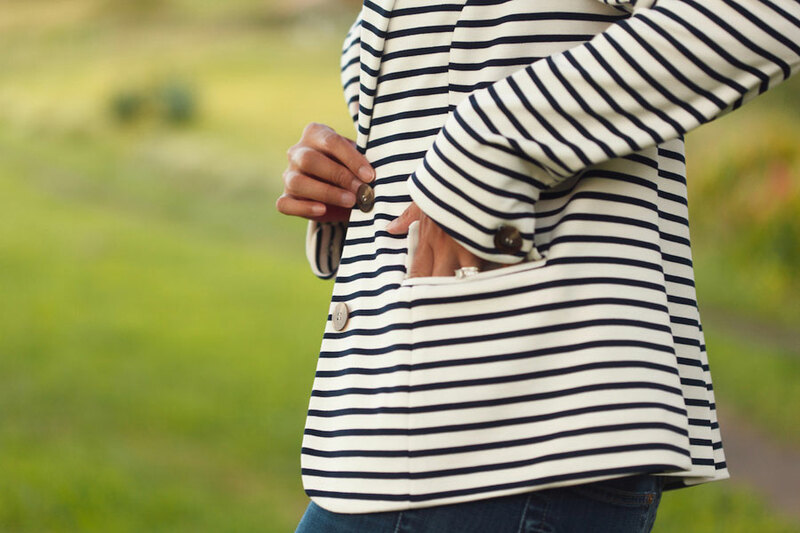 Lining (for pocket bags and back stay): Lightweight woven fabric such as batiste, lawn and lining fabric. 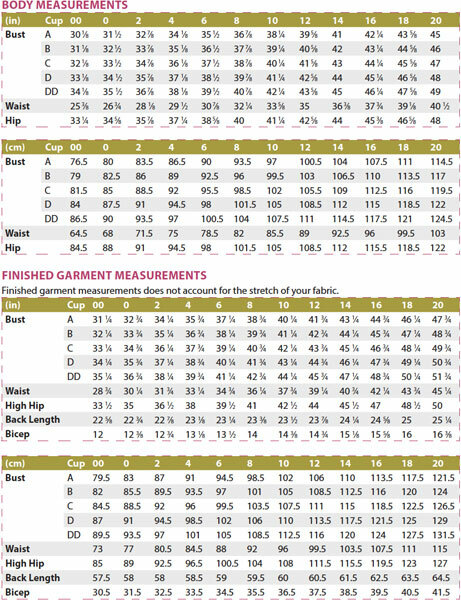 It is highly recommended that you check your fit by making a test garment with inexpensive fabric that has similar weight and stretch as your final garment fabric.